So you want more Twitter followers, eh? You want to increase your 'likes' on your Facebook business page? Social media sites make great tools to engage prospects and customers as well as share content and messages about your brand. 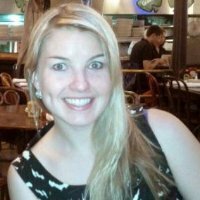 Since as a marketer, you're primarily using these tools for promotional purposes, you need to make sure you're attracting new fans and followers through content and campaigns that will attract the types of prospects your brand wants; followers that may be interested in what your business has to offer and will actually want to engage with your brand. Below is a list of 5 awesome examples of brands that have effectively used social media to engage with their fans and followers in fun, unique, and brand-centric ways. What makes these examples noteworthy is not only the creative ways the brands interacted with their fans, but also their incorporation of clear calls-to-action and targeted links for potential customers to connect. They launched their unique campaigns so fans and followers could learn more about their company and brand, and in addition, created ways for them to become leads and potential customers. 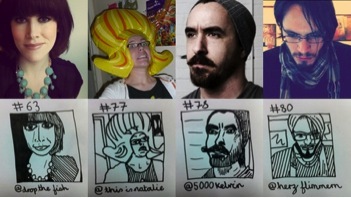 Artist @GregBurney vowed to sketch the first 3,000 new followers he gained. He started out with 70 followers, and by the end of the day, had attracted over 2,000. Today he has over 5,000 followers. Because of this awesome interaction showcasing his talent, Burney gained an 8,000% change in Twitter followers and possibly a few more people interested in his artistic work. British Telecommunications company Orange dramatized its Twitter followers' summer plans by giving them the summer blockbuster voiceover treatment. All Twitter users had to do was include #thissummer in their tweet along with their plans, and Orange would capture it and give some the voiceover effect. Orange hosted the voiceovers on its blog, which helped generate more traffic to their site. Not only did this keep followers engaged with the brand, but it was fun, shareable, and in line with the brand's communication image. Wendy’s introduced a game show revolving around the Twitter handle @GirlBehindSix, which referred to the open slot on Wendy’s menu. The campaign made @GirlBehindSix the host of a 140-character game show that gave prizes such as mopeds, espresso machines, and foosball tables. The game show challenges varied from taking a Twitpic of your old headphones to win new ones or coming up with a name for a moped gang to win a moped. @GirlBehindSix gained 30,000 Twitter followers in month with barely any ad support -- just one promoted tweet and a huge amount of word of mouth marketing. 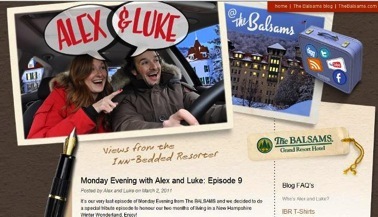 The BALSAMS Grand Resort Hotel used its “InnBedded Resorter” campaign to find the world’s first-ever "resorter,” a person who would live at the hotel for the months of July and August and use social media channels to share all of their experiences at the 8,000 acre resort. The “Resorter” blogged daily and posted social media updates, photos, and videos about all The BALSAMS had to offer. The campaign was a huge hit for the hotel, and they saw a 20% increase in bookings in August. They also worked with Canadian social media travel stars Alex and Luke, who simultaneously posted to their own social media accounts about the hotel. In addition to growing its Facebook fan base, Healthy Choice was looking to increase engagement and reinforce the brand’s value image. The brand knew its customers were social media savvy and that they were also extremely interested in coupons. 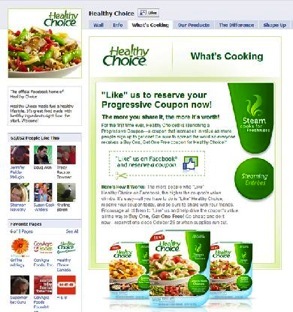 Therefore, Healthy Choice introduced a progressive coupon on the Healthy Choice Facebook Page. The coupon began at a low value of $0.75 off and increased as people 'liked' the page and signed up for the coupon, ultimately reaching a “buy-one-get-one-free” deal. In just a few weeks, Healthy Choice’s fan count grew from just under 7,000 to over 60,000, and the Facebook ads they used generated over 11 million impressions. Most importantly, 60% of new fans also subscribed to Healthy Choice’s newsletter. In the end, it’s not always about what you do, it’s how you do it. 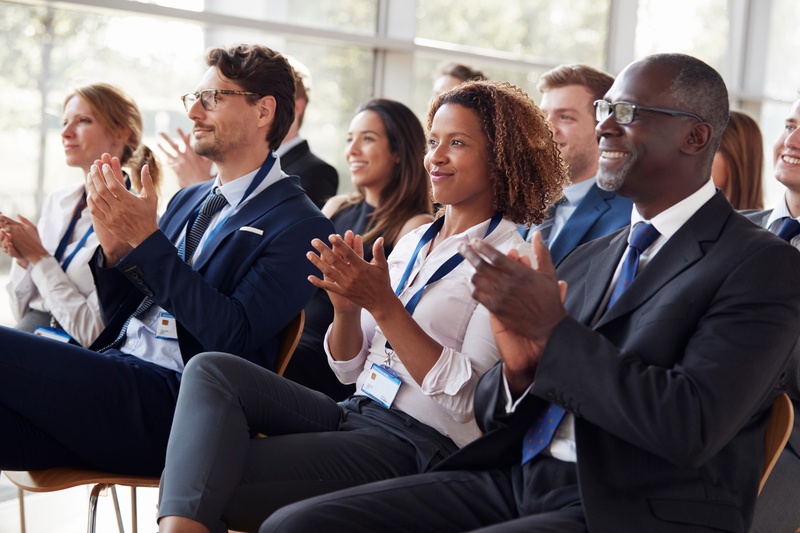 If your fans and followers are engaging with your campaign, that’s great, but make sure you give them a reason to be there that will help move the needle for your company as well. Set goals (do you want to increase reach, generate leads, etc.? ), use calls-to-action, and make sure your campaign is engineered to achieve those goals. Use your social media campaigns as a tool to build interest in your business and ultimately generate new leads and future customers. 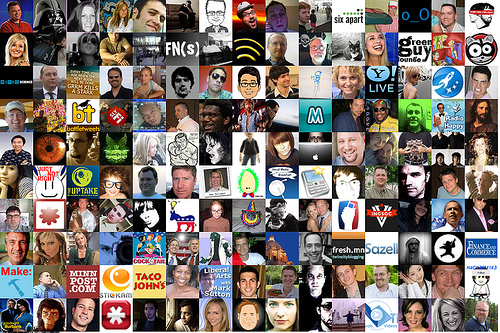 What are some creative ways you engage with your fans and followers in social media?